The water-resistant material will let you brush off raindrops when it’s wet, with short sleeves to help you stay cool in warm temperatures. Golf is an all-weather sport that presents major challenges amid ever-changing conditions. Concentrating on your technique is difficult enough without having to worry about wind and rain. 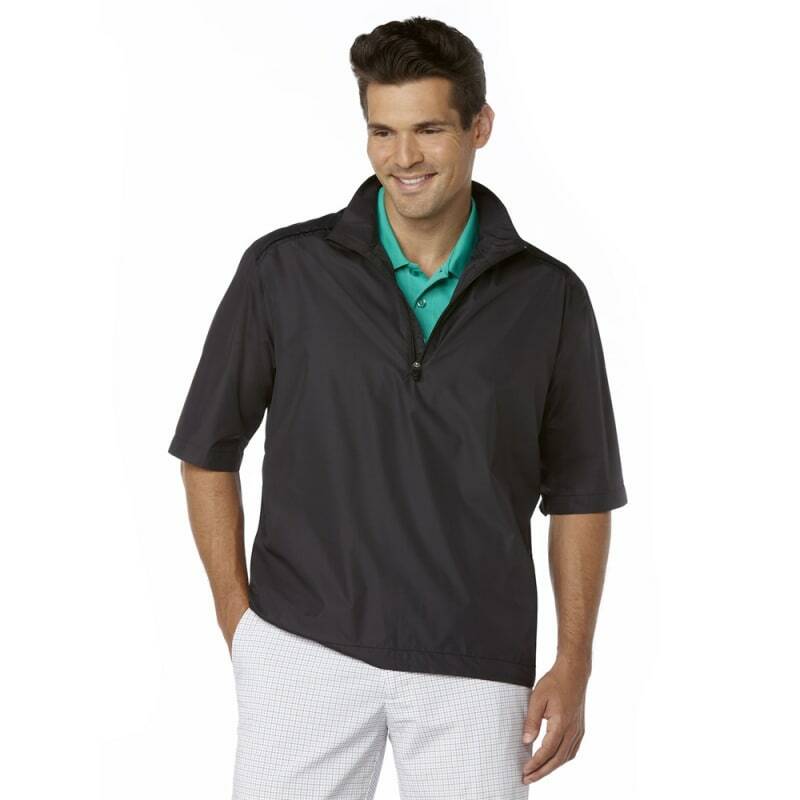 Thankfully, an affordable Callaway Gust Wind Shirt will free you to focus on your game while the weather changes around you. The water-resistant material will let you brush off raindrops when it’s wet, with short sleeves to help you stay cool in warm temperatures. A 1/4 zip has been included to provide yet another form of temperature control, as does the adjustable toggle bungee in the hem. Simply tug on the toggle to tighten the wind shirt as required. 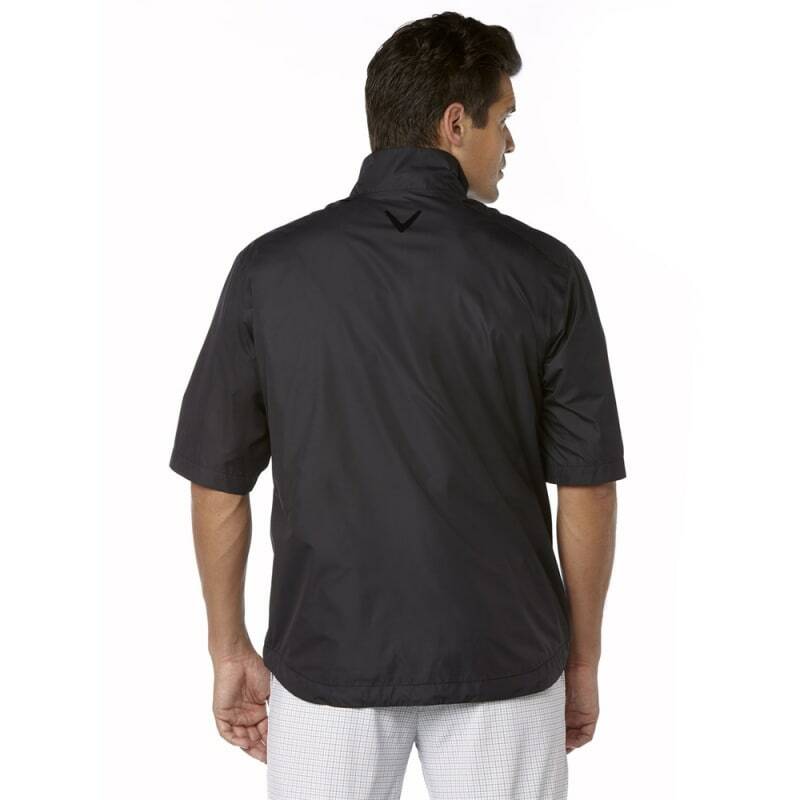 For long-term durability, Callaway has ensured that the wind shirt is machine-washable. Follow the cleaning instructions provided on the internal clothing labels. Callaway Apparel is the garment of choice for many of the world’s finest golfers. Join the line-up with an adaptable short-sleeve wind shirt.